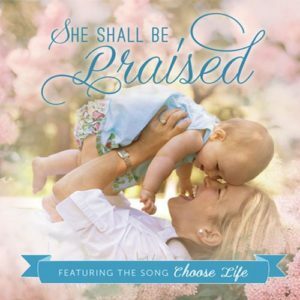 A wonderful collection of Christian lullabies from Steve and Jennifer Hall. 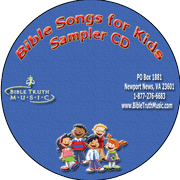 These gentle songs for tender hearts are for children and all those that love them. 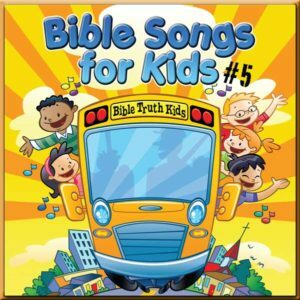 Dads, moms, grandparents, and children of all ages will love this recording. Features lovely harmonies and instrumentation with harp, violin and guitar. A must have for every church nursery! Also good for baby dedication or new mothers.